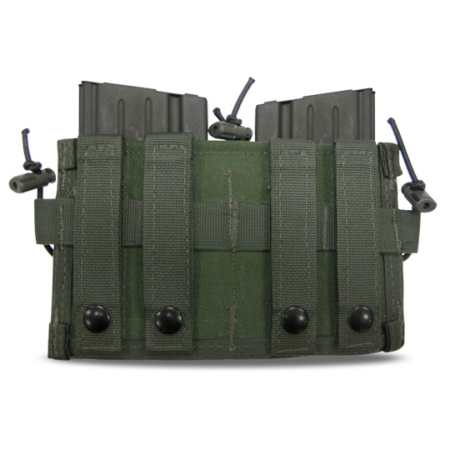 The Bulldog Triple SCAR Mag Pouch w/ Double 9MM Pouch has been custom designed. 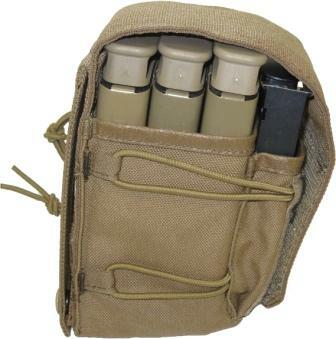 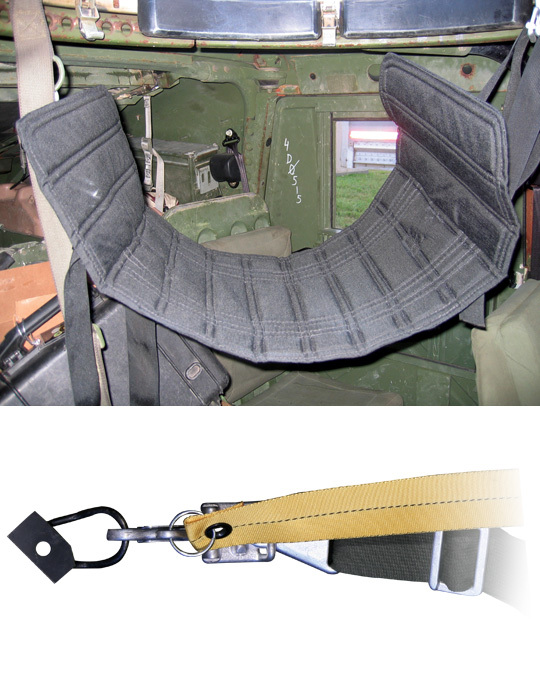 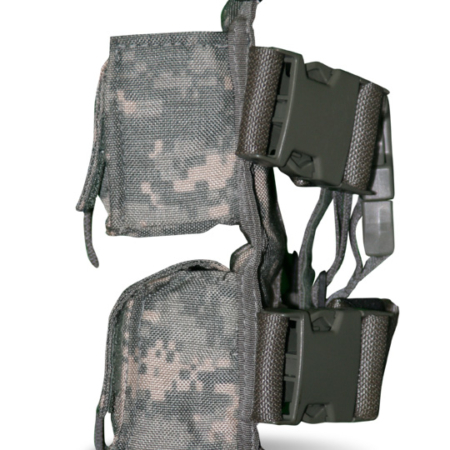 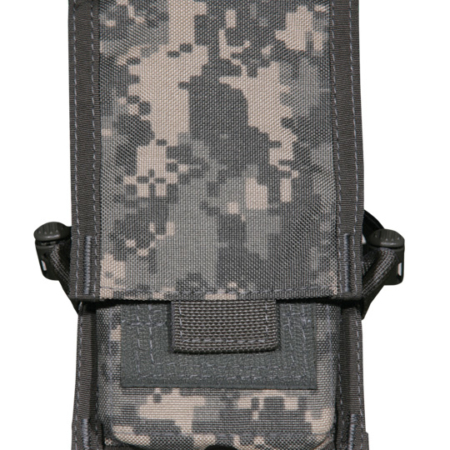 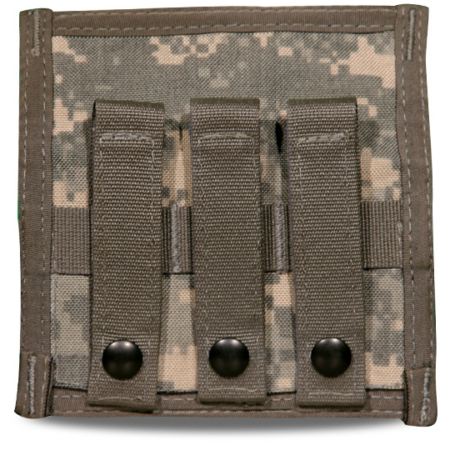 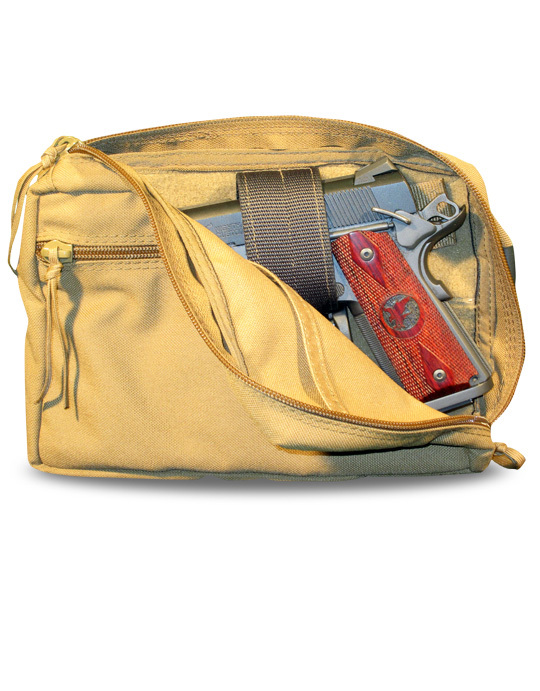 This pouch can hold up to 3 20 RD SCAR magazines and 2 9MM magazines. 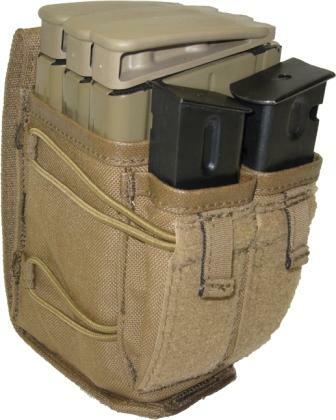 We can also custom design pouches for 30 RD SCAR magazines.